NOTE: A lengthy album with a lot of remixes. 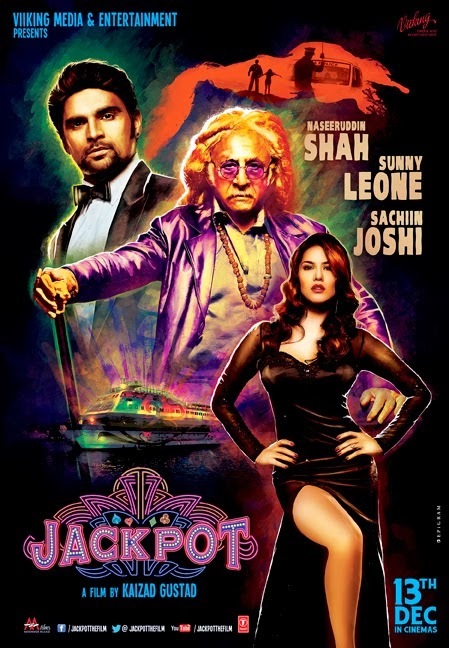 New composers have done good job at times, but as Jackpot is not a music friendly movie, so there was not much scope. Romantic track composed by Sharib-Toshi and Jaaved Jaaferi's rap are scorer in this album.